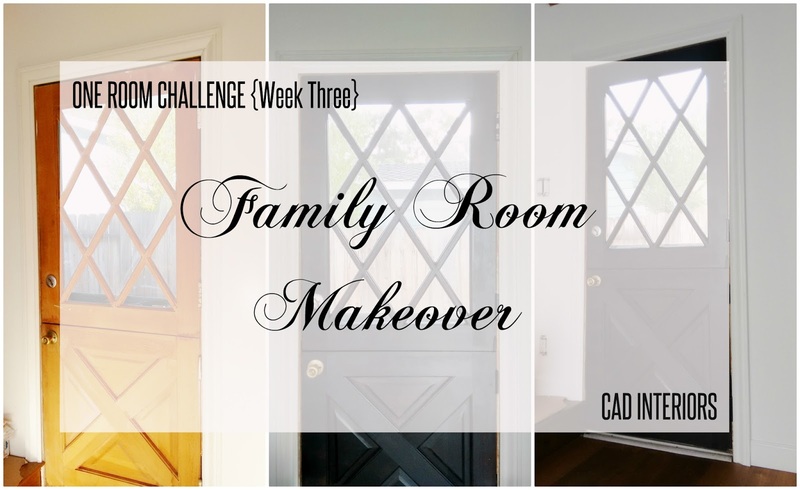 We finally checked off the rest of the remodeling "finishing" details in our family room this past week! Baseboards are installed and the dutch door is refinished. It may not seem like a huge accomplishment, but those two things have been neglected forever for several months. With the room's "shell" now mostly done, focus can really turn to the decorating process during the rest of the ORC! 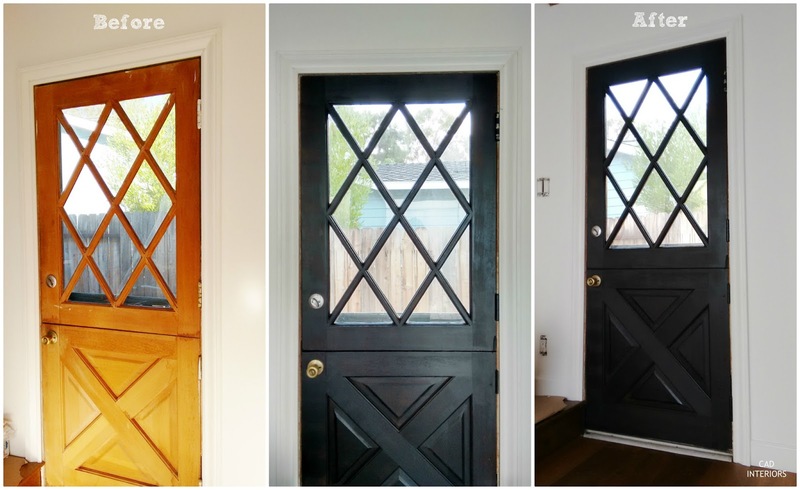 What a difference paint can do, right?! The door was one of the original room elements that I wanted to keep, despite its rough condition. It's real wood and very solid. I also love the idea of being able to have open air flow while maintaining some privacy simultaneously. 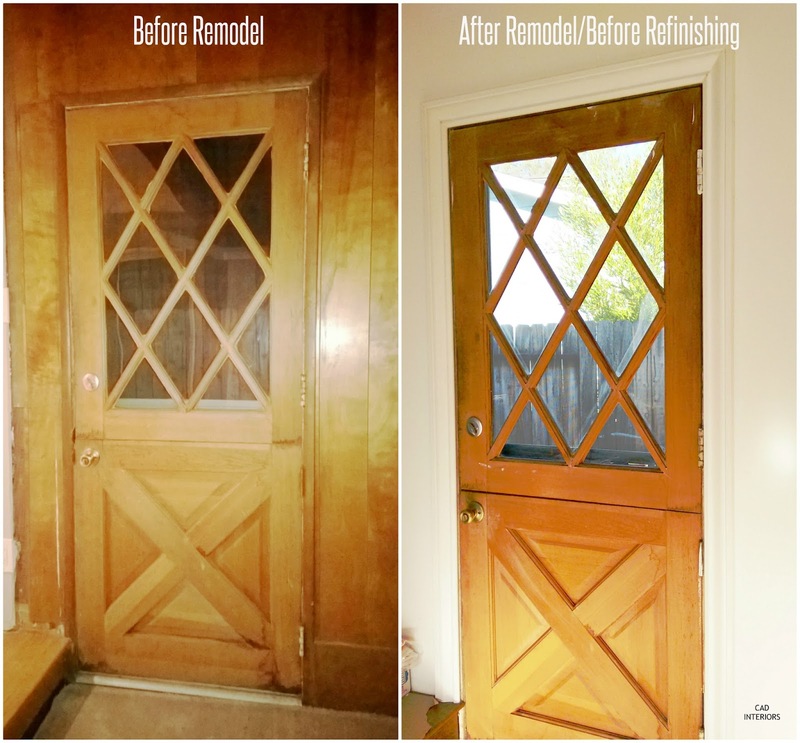 This door required a lot of elbow grease to give it new life. It took me about 5 hours (sanding, prepping, painting) to refinish it. That is probably longer than average, but there are A LOT of nooks and crannies on this door! Sanding and prepping took the bulk of the time, given all the beveled edges on the upper half of the door interior and exterior sides. I also painstakingly removed some "glue-y" residue that existed where the trim joints meet, and gave the entire door a good cleaning before it was painted. 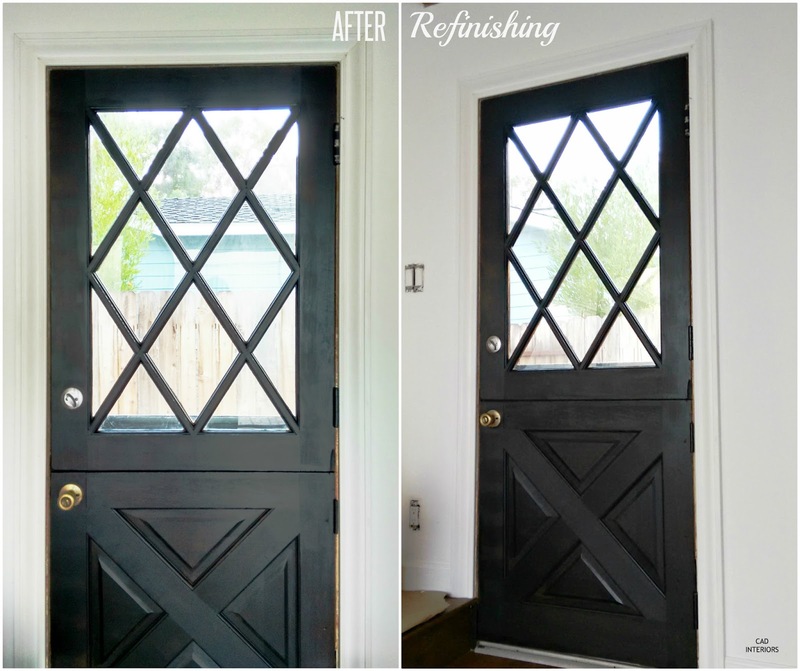 I painted both sides with black exterior paint in a satin finish primer was built in. We chose 4-1/4" wide boards for the entire house. I think moldings are like jewelry to an outfit. They help provide the finishing touch. Three weeks down, three to go...with still so much left to do! Thanks again to Linda at Calling It Home for providing the motivation to pull this room together, and to all of YOU for following along! What a difference a coat of paint makes! Love that you chose black! Oh my gosh Carol, the door flying off!! That is crazy that your floors didn't get beat up (but sad for the piano!) Ah well that is the life of a DIYer. 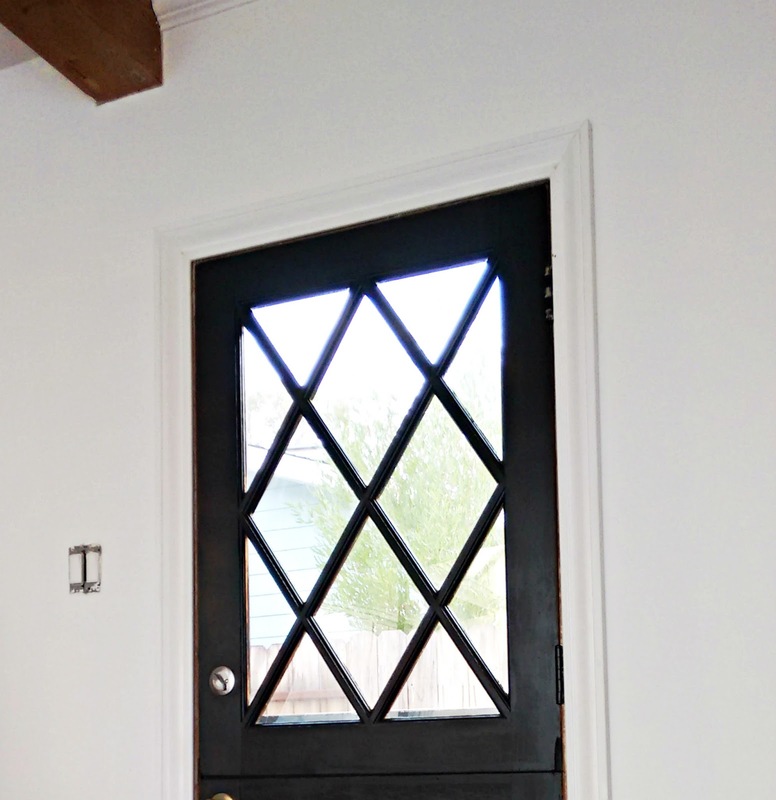 The door looks amazing in black, especially with the white walls and trim - and the trim looks so good!! Makes me want to rip out my baseboards this instant and put in nicer ones. Good luck with the next week! What a classic combination - I love the high contrast finish in black and white! Thanks Kevin! Can't go wrong with black and white...and I love black doors! 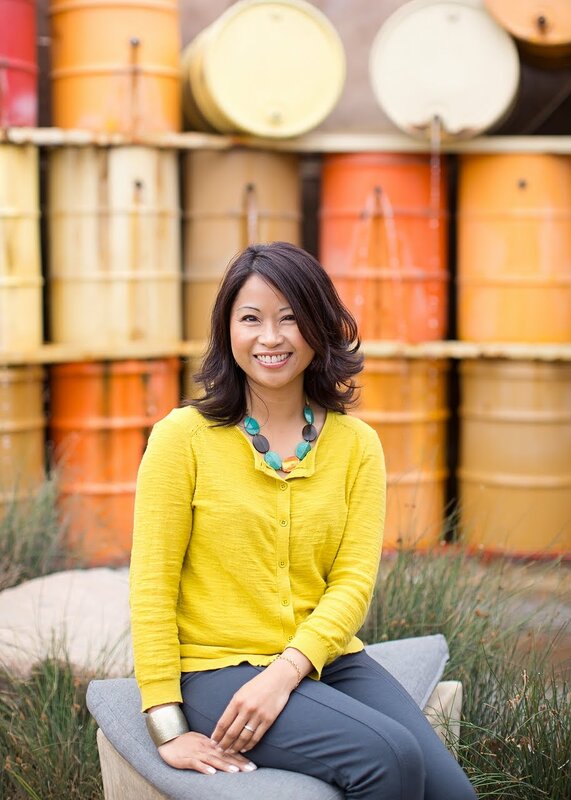 Thanks so much Darlene! We are definitely loving the newly refinished door in the space. The door looks amazing and I love how it plays against the wood and white. I love the door! It is so amazing. The ceiling is gorgeous, too. I'm always a sucker for big trim:) Great job! Hi Teresa! I love wide baseboards too! This house needs a lot of TLC, but it did come with some great features including the wood-plank ceiling and dutch door. Thanks for stopping by and taking the time to comment. 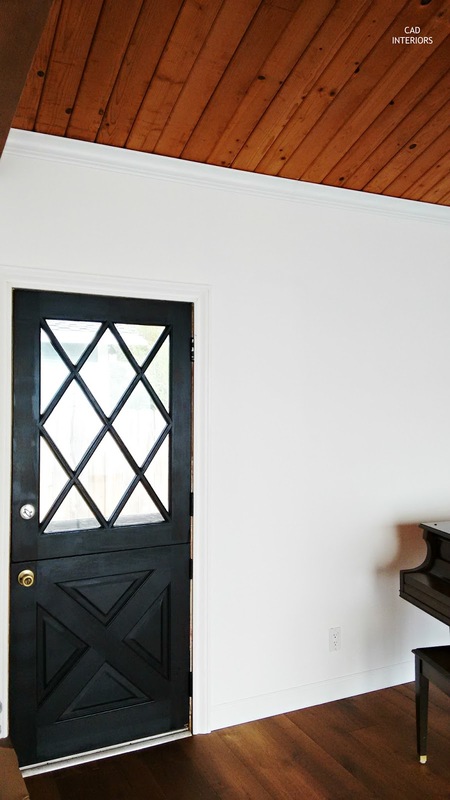 I love the black door...yes, sad face for the piano, but that door! The paint really made a huge difference. Where' the fast forward button to next week? I want to see more! Oh gosh, Kyla... The door totally won this unforeseen battle. I didn't even want to show the gash on the piano. It's so sad! I need to get moving on the decor details or I won't have much to show next week. Ha! Wow. All the effort was worth it. It looks amazing! !